A graveyard/memorial of all of the products introduced and then killed by Google. My favorite Google product that was killed too soon was Reader. It was THE BEST RSS aggregrator and reader. I’ve been using Feedly since Reader was pulled (2013) and while it’s good, it’s not Reader. Another favorite was Google Listen. It was the first podcast app I downloaded in 2011 and it was so simple and great. I’ve never really paid attention to the manufacturer of the flights I’ve taken, but this Reddit thread and the Imgur thread will probably make me reconsider taking a Boeing aircraft. There’s a documented history of Boeing trying to re-assign the blame for the failure of its aircraft. I often take my parents, my sister, and my in-laws for granted, who have all at some point provided free child care and babysitting for me and my wife. My mother-in-law, God bless her, has helped raise all three of our boys. For the last ten years, she has watched our boys two to three days each week. Some Friday’s, she takes the boys home with her and brings them back the following Monday, giving my wife and I a weekend alone to go on a date night, sleep-in, and catch-up on errands or chores around the house without a child nagging for a snack or complaining that their brother has ‘the’ toy they want to play with right at that moment. Without my mother-in-law, I don’t know if we would have had three boys. Our lives might be totally different without her. This highlight was literally 20 years in the making. You can read the backstory on my truck over in the Garage, but in summer 2018, my dad and I put some serious work into the truck. Over the summer, when I could spare a day off from work and when my dad wasn’t out RV’ing, which amounted to about 3 or 4 days total, we finished the wiring, installed new parts, and improved a few things on the truck. In November, I got to drive the truck about a mile and a half down a public road before we realized the vacuum kick-down tube wasn’t attached. Then in December, I got to drive it six miles. Driving the truck these short distances might not seem like a big deal, but these two trips were the first time I had driven the truck in 20 years of ownership. There’s still a bit more to do on the truck before I can drive it home from my dad’s shop, but we continue to make progress. Working on the truck has also been great to hang out with my dad, a tried-and-true builder/mechanic/engineer, and learn more about hot rods, how cars work, his approach to solving problems, his way of thinking, etc. The time away from the office has also been a great stress reliever. 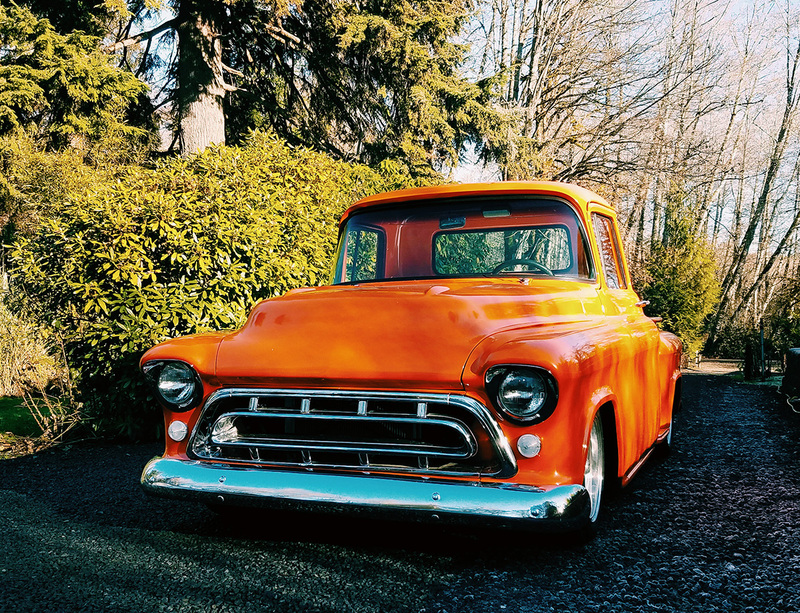 In 2019, I hope to spend more time working on the truck and hanging out with my dad with a goal is to drive the truck to at least one show, either Wings and Wheels (in July) or the Port Orchard Cruz (in August). My wife and I took a week-long vacation in 2018. This was our first real vacation since having kids. 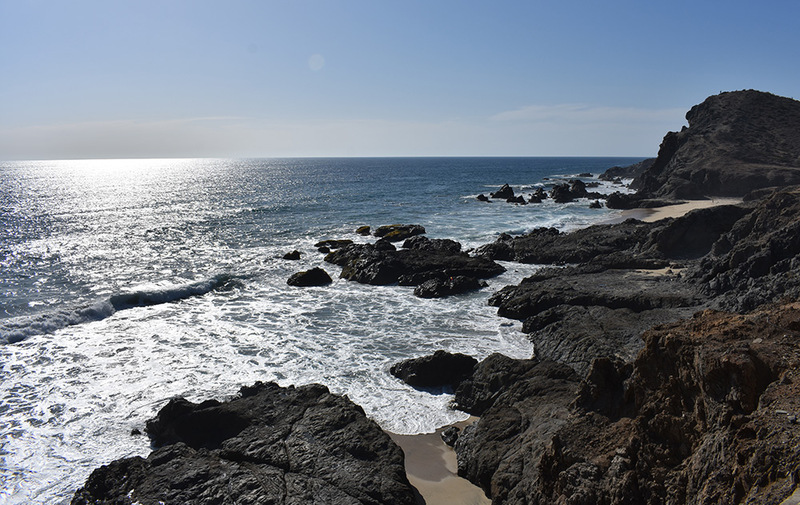 We flew into Los Cabos International Airport, rented a car, drove to El Pescadero, stayed at the Desert Moon and then spent the next two days exploring Todos Santos and all of the spots in between. 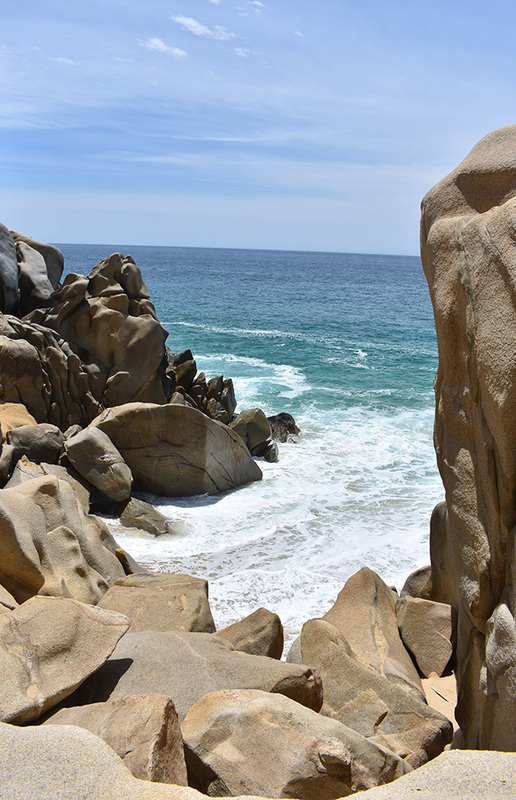 On the third day, we drove down to Cabo and stayed at the Playa Grande and spent the next three days exploring Cabo. 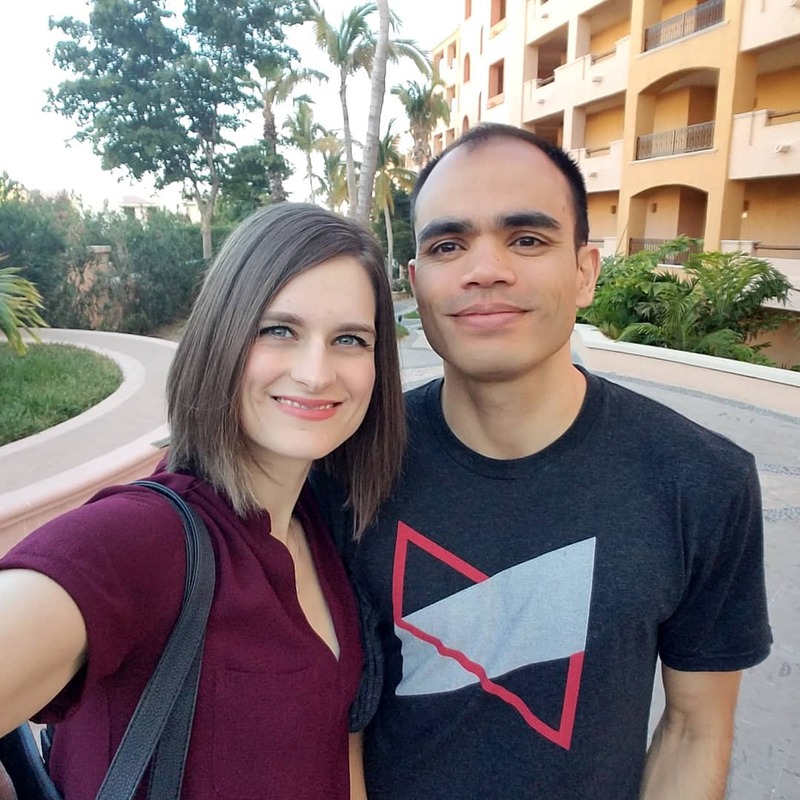 I had such a great time hanging out and exploring this small part of Mexico with my wife–no kids, no work, no schedule, no chores, no errands…not a worry in the world. Just us. Being the types where we can’t sit still, there was very little sitting around. We explored everything we could. We walked the main streets, the beaches, the tourist routes, and then came back around to explore the less-traveled side streets and alleys, climbed cliffs and boulders just to see what was on the other side, and headed down dirt roads because there was something that caught our eye. We talked about everything–our boys, our friends and family, our careers, movies, music, books, t.v., us–but mostly, we discussed tacos. It wasn’t intentional, but we ate tacos every. damn. day. of the trip. Even today, nearly eight months after the trip, we still argue about which day, restaurant, meat choice, toppings, salsas, etc. that made the best tacos (we both agree that it’s hard to top the fish tacos at Bahia Tacos in Todos Santos). In 2019, we are hoping to take another out-of-the-country trip without the boys. I’m hoping that these trips become an annual thing for us. In August we took a family vacation to Chicago. We had talked about making this trip in 2017 to celebrate our 10th wedding anniversary, but thought it might be fun to go to Alaska instead. We didn’t make it to Alaska in 2017 so we thought we would try Chicago again. My wife went to school in Chicago and has a lot of fond memories of her time there. We got married in Chicago and that was the last time she had been back (I’ve had a couple of work trips that brought me back there over the years). I didn’t have an agenda for the trip, other than to eat some deep dish pizza and an authentic Chicago dog. 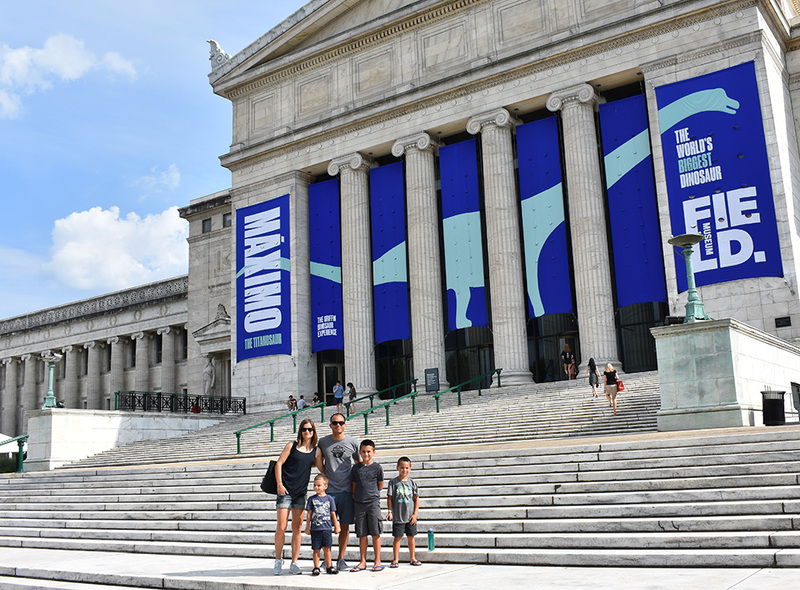 My wife planned most of the trip including where we stayed, an architectural boat tour, and a visit to the Field Museum. 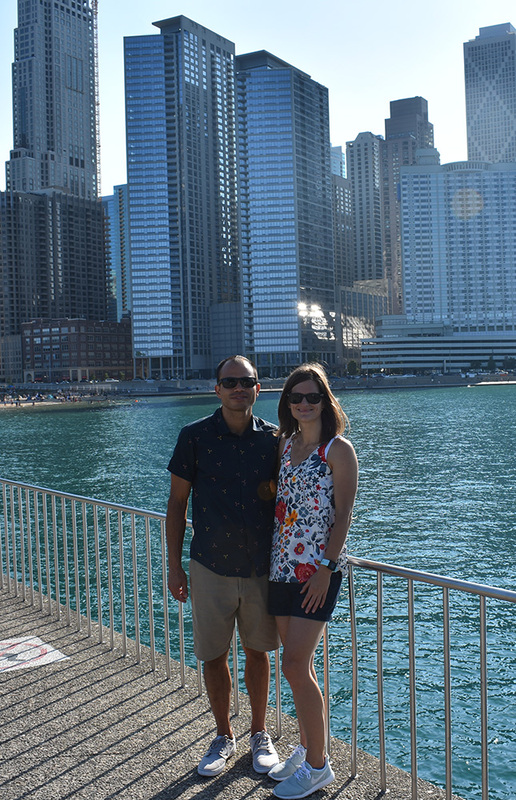 While we were there, we visited the Miracle Mile, Navy Pier, the DePaul and Loyola campus’, and a handful of Chicago’s smaller neighborhoods. We even biked the Lakefront Trail and visited the spot where we married eleven years earlier. We were in Chicago five days and each day we walked 10+ miles. The boys were well-behaved the entire time and didn’t whine about the amount of walking at all. I got my deep dish pizza on the first night we were there (braving thunderstorms and rain) and found an authentic Chicago dog and cheese fries a few days later. I had such a great time hanging out with my family and exploring Chicago. It was a great way to end the summer. Other highlights: finished my shed project, ate a fluffernutter (finally), spent a week in New Orleans, went to two Mariners game, went to four car shows, finished the water wheel project, got to walk on Safeco Field, got my garden to produce a couple of handfuls of strawberries and a few cucumbers, got the Probe running (for a day), went camping (twice), coached Jacob’s flag football team (go Grizzlies! ), went to a Seahawks game, built a Rainier Christmas decoration, rebuilt the RC car, completed three video games, and increased my bench press, deadlift, and squat. Here’s to hoping that my 2019 is full of additional experiences and accomplishments. According to Spotify I listened to 2,615 different songs in 2018, amounting to more than 13,950 minutes listening to music. No surprises here. 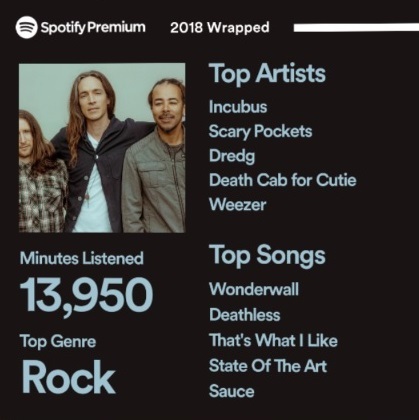 I spent a lot of 2018 re-listening to the entire catalogues of Incubus, Weezer, Dredg, Death Cab for Cutie, Thrice, Portugal the Man, among others. Back in March, I came across a link to Scary Pockets covering Bruno Mars ‘That’s What I Like’ and then there was a deep dive into their collection. Invented in the 1950s, ranch is now far and away the most popular salad dressing in the country, according to a 2017 study by the Association for Dressings and Sauces, an industry group. (Forty percent of Americans named ranch as their favorite dressing; its nearest competitor, Italian, came in at 10 percent.) And it has spread far beyond salad. It is a routine dip for chicken wings, baby carrots, French fries, tortilla chips and mozzarella sticks. It is incorporated into American classics like macaroni and cheese, fried chicken, potato salad and Thanksgiving-turkey stuffing. And it is drizzled over tacos, Tater Tots, casseroles and — perhaps most controversially — pizza. I’m sure that I had ranch dressing before I turned 14, but it didn’t leave a lasting impression on me. When I transferred schools in 7th grade and made new friends, I noticed that my friends buying hot lunch (school lunch), loading their trays up on what was being served, yet saving a sizable amount of tray space as they got through the line. Once through the line, they darted over to the condiment cart where that void on their lunch tray was filled with ranch. Once seated and ready to eat, EVERYTHING on their tray was dipped in ranch–pizza, burgers, sandwiches, fries, tater tots, salad, veggies, etc. Being the follower that I am/was, I started dipping my lunch items in ranch and it became a food staple all through college and into adulthood. In fact, it’s the secret sauce to my signature breakfast sandwiches and burritos and barbecue chicken pizza. Since he was a toddler, my middle child, Ryan, now age 6, eats every lunch and dinner with a side of ranch. EVERYTHING he eats including steak, corn dogs, fish sticks, beef and broccoli, spaghetti, apple slices, peanut butter and jelly sandwiches, corn, etc. gets dipped in ranch. A funny story from a couple of years ago: I came home to him dipping plain tortilla chips in ranch. At first, this looked and sounded awful. When I asked him if he was enjoying what he was eating, he told me that it tasted just like blue Doritos (Cool Ranch). At the ripe old age of 35, it suddenly dawned on me that Cool Ranch Doritos were just ranch flavored tortilla chips. Mind. Blown.